The cast of “It’s a Wonderful Life” rehearse prior to performances that conclude Dec. 8 at the Morgan Hill Community Playhouse. The South Valley region offers plenty of wonderful performing arts and entertainment opportunities for friends and families to enjoy the holidays together. If you love music, join other families at the popular Holiday Hit Parade concert performed by the South Valley Symphony. The show starts 4 p.m. Sunday Dec. 9 at Gavilan College Theater at the main campus in Gilroy. Conductor Anthony Quartuccio leads the orchestra in entertaining the audience with winter festival music including the theme from the movie “The Polar Express” and the rousing “Sleigh Ride.” Tickets are $25 for adults. Kids and students (with valid ID) get in free. Group rates for five adults or more are $22 each. Visit www.southvalleysymphony.org for tickets and season passes. No holiday season is complete in the South Valley without a family visit to Gilroy Gardens Family Theme Park’s spectacular Gardens@Night Holiday extravaganza. After sunset, visitors strolling the grounds are mesmerized by the festive lighting and holiday music. Visit Santa and enjoy ice skating under the stars. Enjoy a traditional holiday feast and be delighted by Peanut’s Charlie Brown and friends in a live stage show. 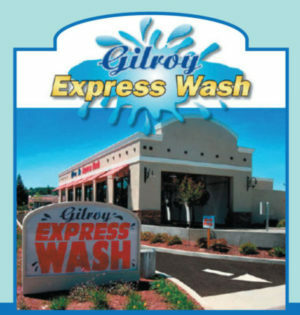 (See facing page in this issue of Gilroy Life to find a coupon for $8 off general admission.) The park is open from 4 p.m. to 9 p.m. Nov. 30, Dec. 1, 2, 7,8, 9, 14-23 and 26-31. Visit www.gilroygardens.org/holiday for more details. If you go nuts for “The Nutcracker” ballet, you won’t want to miss the annual family-fun show of this classic holiday tradition produced by Lana’s Dance Studio. Lana Wright’s students have worked hard over the last several months to produce the show of princesses and sugar plum ferries and a very brave nutcracker soldier. Performances are 7 p.m. Friday Dec. 14, 11 a.m. and 3 p.m. Saturday Dec. 15 at the Gavilan College Theater. Tickets are available at BookSmart, Lana’s Dance studio or the theater box office. Visit www.lanasdance.com for more details. Get into the holiday season spirit and support local theater with friends and families. The South Valley has several entertaining shows. Now playing until Dec. 8, “It’s a Wonderful Life” tells the story about despondent George Bailey who, with the help of a guardian angel, sees how his town and friends and family would be changed if he had never existed. 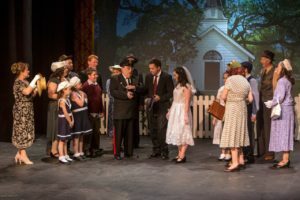 The South Valley Civic Theatre opened the show Nov. 16 at the Morgan Hill Community Playhouse to rave audience response. Tickets are between $16 and $25. Visit www.svct.org to purchase them. For side-splitting laughs, catch Neil Simon’s classic “The Odd Couple” now onstage at the Pintello Comedy Theater in Gilroy’s Grange Hall. It runs through Dec. 1. 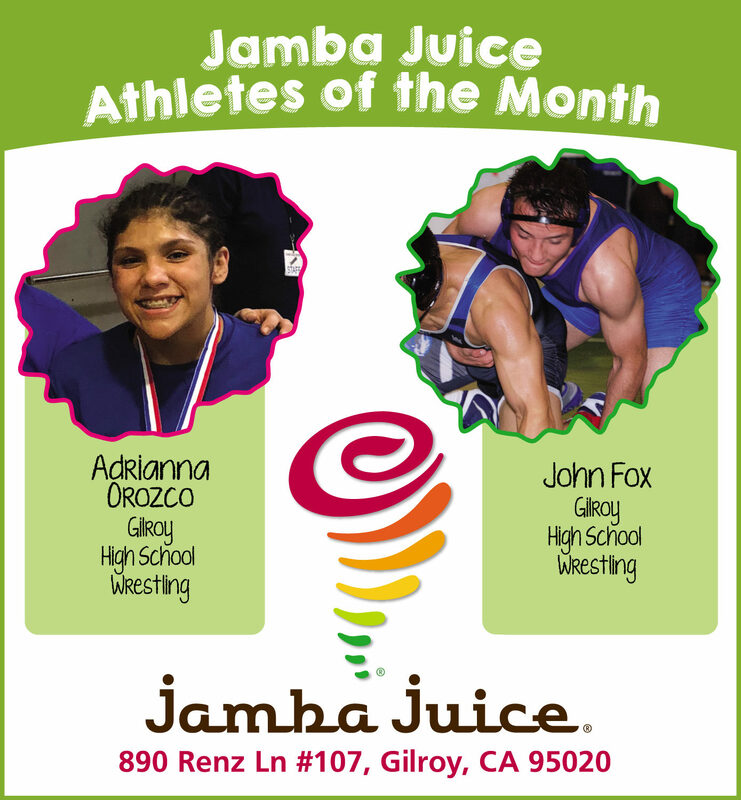 Reserve $20 tickets by calling (408) 337-1599 or emailing Pintello@Charter.net. At the Limelight Actors Theater, the holiday comedy “Mom’s Gift” serves as the 2018 fundraiser for the Michael J. Fox Foundation for Parkinson’s Research. The show plays until Dec. 8. Tickets are available at www.LimelightActorsTheater.com.